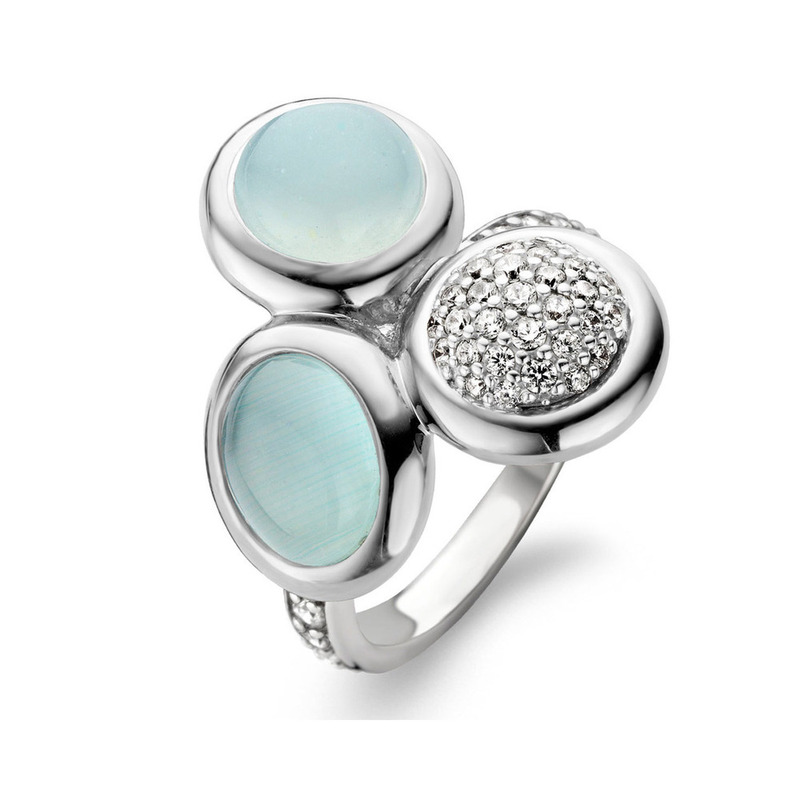 Ti Sento Milano ring made of rhodium plated sterling silver and set with zirconia. Please note: Rings are ordered in and can take up to 6 weeks. Please, contact us for delivery confirmation.